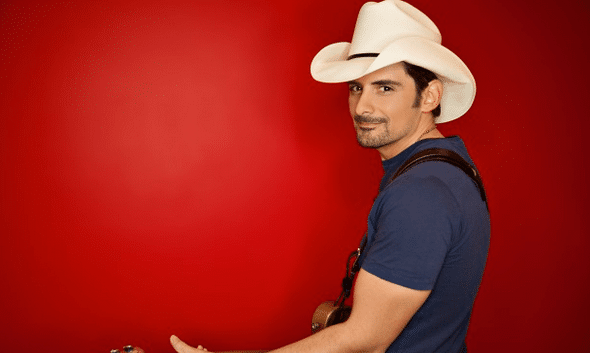 Add Brad Paisley to the growing list of country stars hitting the road in 2016. The singer will extend his Crushin’ It World Tour into the winter, kicking off in Arkansas on January 21. The trek will run through March and feature Eric Paslay and Cam in supporting roles.